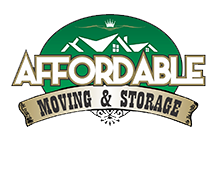 Affordable Moving & Storage is an exceptional moving company which provides a complete range of storage and relocation services for Somerset County, NJ as well as the Tri-State area. Customers choose us because of our reliability and our reasonable prices. Moving all your belongings from one place to another can be stressful, especially when you try to do everything yourself. With Affordable Moving & Storage, you won’t have to face all the hassles on your own! Somerset County is one of the wealthiest counties in New Jersey, and has the highest percentage in the state for residents who are college graduates. It covers a total land area of 304.86 square miles. 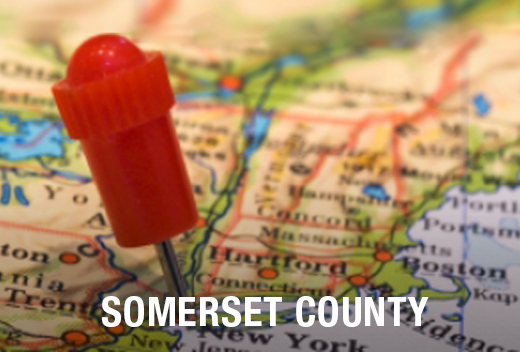 Somerset County is bordered by Morris County to the north, Hunterdon County to the west, and Union County to the east. Why Trust Affordable Moving & Storage for Your Moving Needs in Somerset County? There are a number of benefits you will gain by hiring a professional mover. The first and most important is peace of mind. Affordable Moving & Storage will unpack and pack your goods, move them locally or over long distances, and we’ll do it safely and securely. If you need to move a piano, our movers can get it done without a problem. We also specialize in both commercial and warehouse relocations. Whether it's residential moving or commercial moving in NJ, hire a professional. Use Affordable Moving & Storage and see the difference we can make!